As the world's 14th largest country by area, it's no surprise that Mexico also has the population to match, boasting one of the largest populations in the world. Mexico's cities are spread among its 31 states and one federal district. 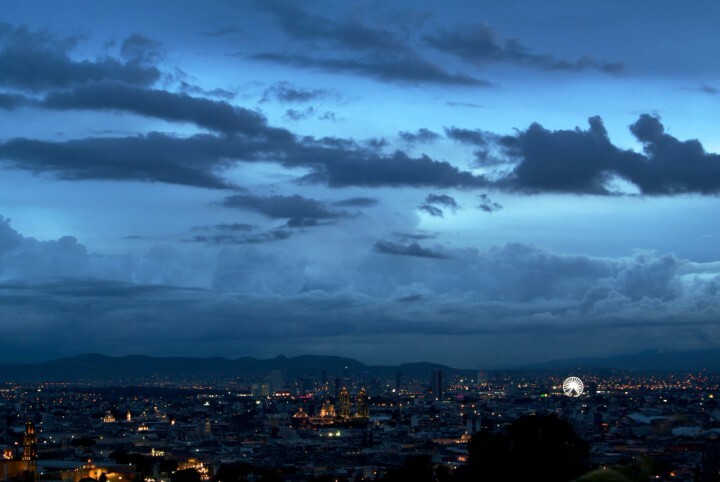 The largest city, Mexico City, contributes over 12 million people to the country's total population. In addition to Mexico City, there are also 11 other cities that have populations that exceed one million. Over 100 cities have populations that exceed 100,000, while an additional 674 cities have populations that fall between 10,000 and 100,000 residents. Mexico is one of the fastest developing countries in the world, and that is evidenced not only by its most populous cities but also by the overall declines in rural populations that have been recorded over the years. In the 1960s, almost half of the Mexican population lived in rural areas. However, in 2015, this number shrunk to just 21%, showing that many of Mexico's native residents, in addition to immigrants coming to the country from Central America, Latin America and other reions of the world, are heading toward the developed cities for employment and educational opportunities not found in the more remote areas of the country. 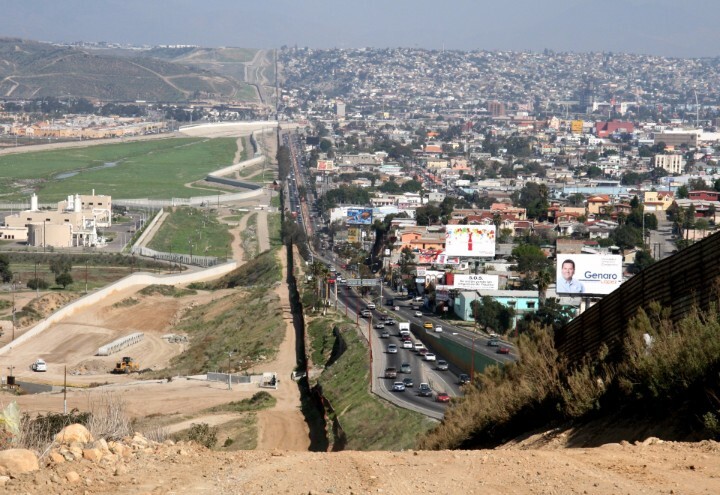 The population increases in many of Mexico's already crowded cities has been cause for concern as continued growth could lead to a strain on the country's resources and infrastructure. Mexico has 12 cities with more than a million people, 122 cities with between 100,000 and 1 million people, and 820 cities with between 10,000 and 100,000 people. 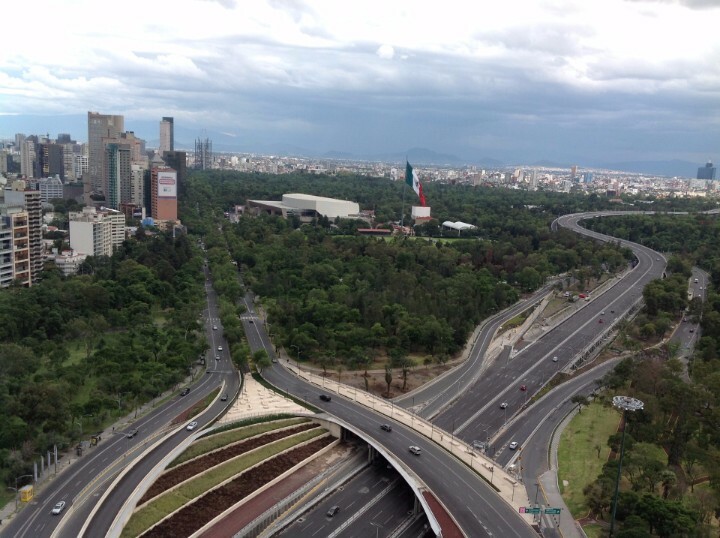 The largest city in Mexico is Mexico City, with a population of 12,294,193 people. This global alpha city is one of the most important financial centers in North and South America. 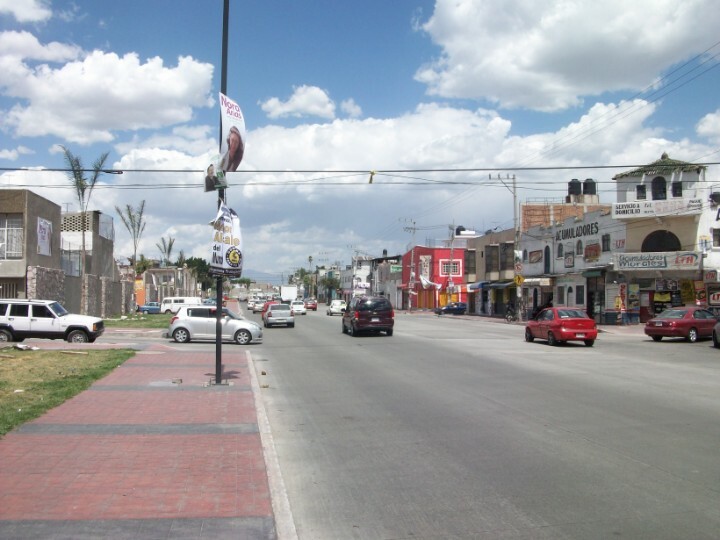 Mexico's most populous borough is over 90% urbanized. This city is a leader in population, GDP and urban area. 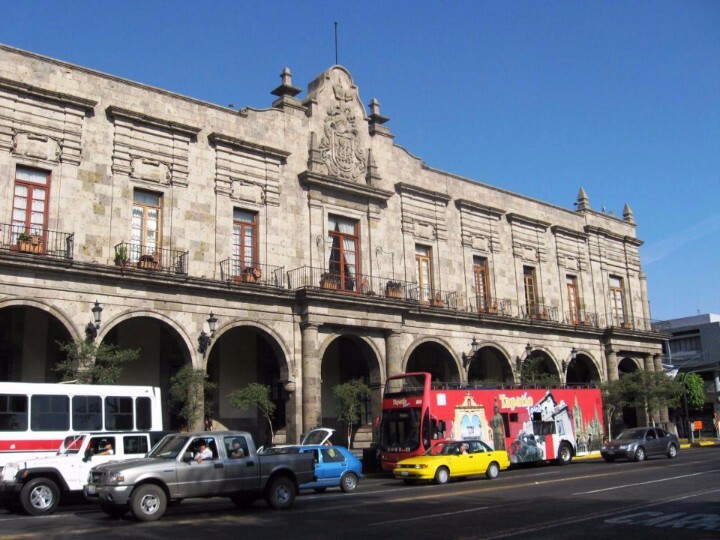 Many students from around the country come to Puebla to study at its prestigious institutions. Tijuana is a nationwide center for politics, art, culture and education. 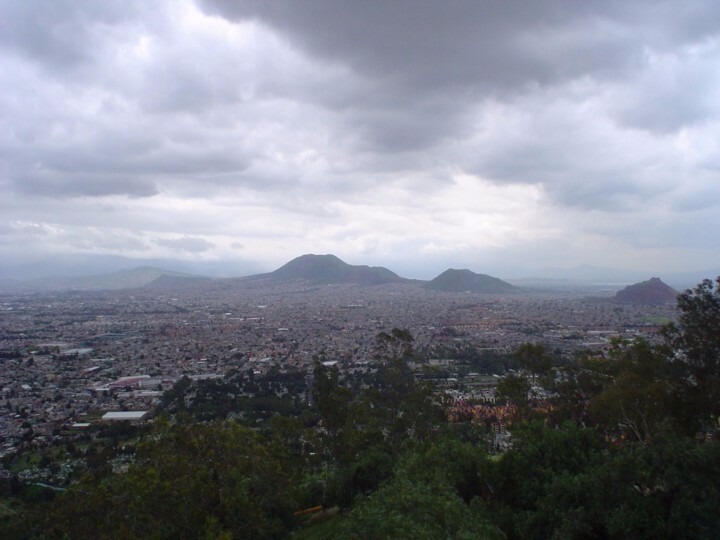 This Mexico City borough provides easy access to all of western and northern Mexico.